Jessica Baker, LAc, RH (AHG) is an author, acupuncturist, herbalist, aromatherapist and educator. Her passion for all plants is reflected in her formulations, private practice and classes on aromatherapy, herbalism, and Chinese medicine. 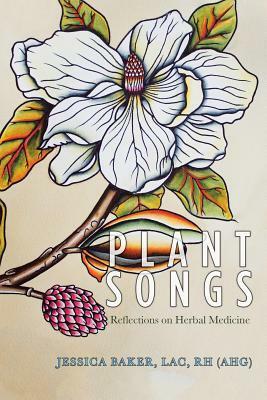 Jessica has completed her first book, Plant Songs: Reflections on Herbal Medicine, through Balboa Press. Her essential oil blends under her brand, Baker Botanica launch in 2018. Subscribe to The Herb Walk Podcast for the latest interviews and insights on herbalism, aromatherapy and Chinese medicine. You may just get a few laughs too!